So you’re ready step out of the kiddie pool and dive into the drone hobby with some serious hardware. Here are our top picks for photography, racing, ease of transport, and more. We’re covering the broadest niches of the drone hobby with some pricier options—if you’re looking to drop the better part of a grand on a remote control flying machine, check out this article on the best options for beginners. Otherwise, read on to find the best drone options for those who want incredible aerial photography, a smaller, lighter drone that travels well, a super-speedy racing drone you don’t need to put together yourself, and something that’s a little easier (and safer) for your kids to start on. The Phantom series has been a best-seller since its inception, taking on all comers and leaving them in the dust. 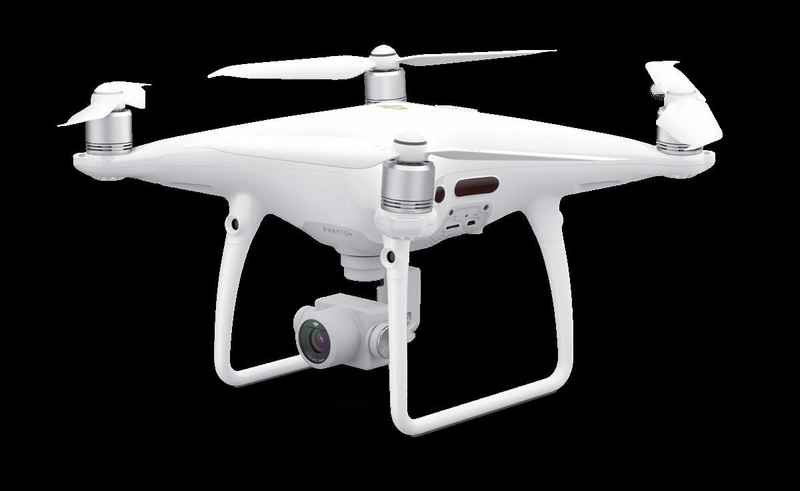 If your primary interest in drones is photography, there’s no better machine than the Phantom 4 without going into the sky-high price range of industrial survey machines. This beefy model includes a camera that would give mid-range DSLRs from Canon or Nikon a run for their money, with a primary sensor and lens capable of 4K 60-frames-per-second video and 20-megapixel still photos. It’s mounted on a triple-axis gimbal for stability, and the internal transmission system can send an HD video feed to a phone (or sold-separately screen) over four miles away. In fact, it can send it to two of them thanks to a dual-channel transmission system. With its generous size, the Phantom 4 can stay up in the air for up to 30 minutes on a single battery charge. The hardware’s not the only star: amazing software features like subject trajectory tracking, return-to-user, and even the ability to follow a path drawn on the touchscreen are only a few of the highlights. If you’re willing to pay the steep price, DJI’s flagship consumer model won’t disappoint. The Phantom is a lot of drone, but if you need something a little more travel size, the Mavic series is a better option. 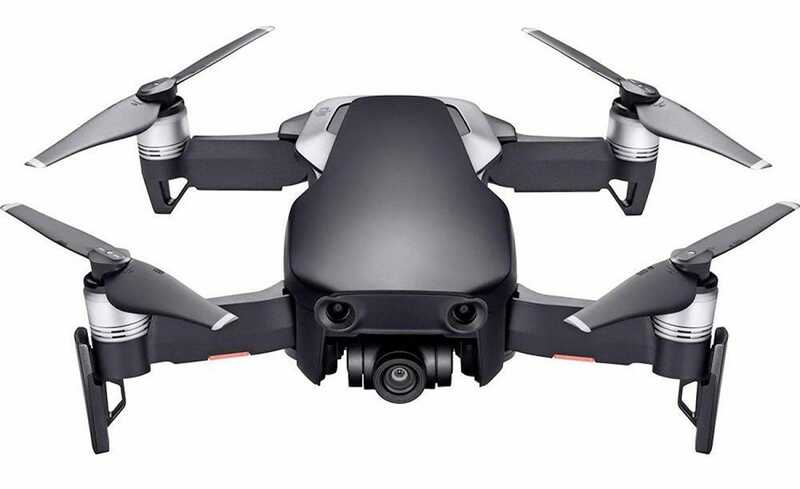 With its collapsible rotor struts the entry model Mavic Air folds down into a package under 7 inches long, small enough to fit into a backpack or camera bag along with its included controller and some accessories. 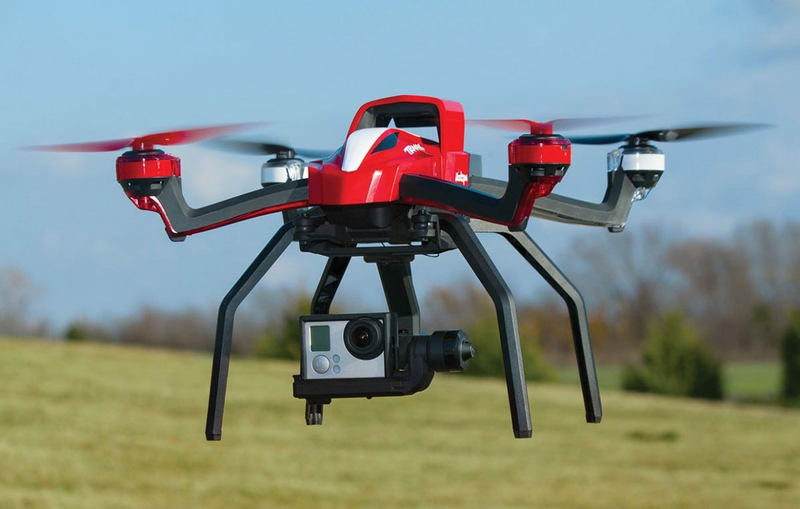 Despite being tiny, its hardware and camera prowess beats out many comparable drones. This thing can fly more than 60 MPH for up to 21 minutes at a maximum range of 2.4 miles. It features most of the software-based special moves of the larger Phantom, with a sold 12MP primary camera that can handle HDR still photos and 4K video at 30 frames per second. 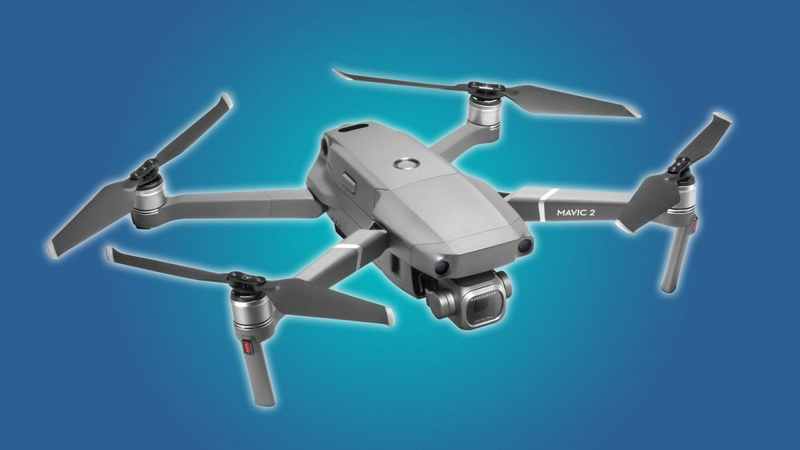 If you’re looking for something even more capable with the same smaller profile, you can step up to the Mavic 2, which comes in “Pro” and “Zoom” models. For a little less than twice the price, these boosted models add more advanced camera sensors and lenses: a 28mm 20 megapixel shooter on the 2 Pro and a 12 MP camera with a physical zoom module that goes from 24-48mm on the 2 Zoom, controllable by the user. The more expensive Mavic designs can also go farther and longer, with a 31-minute flight time and an impressive 4.3 mile range. It’s easy to see why these versatile machines are a favorite among serious hobbyists. Serious drone racing pilots usually build their own machines from modular parts, but if you’re not interested in spending days assembling and testing, you can still compete in local races with a pre-made machine. There are plenty of options here, but for someone who’s interested in a combination of usability and speed, we recommend the Teal Sport Racer. This tiny platform from an independent manufacturer can go at speeds up to 80 miles per hour right out of the package thanks to its parts from established racing drone suppliers. Essentially it’s using the same parts enthusiasts do, assembled by experts with a custom case that looks great. The Sport Racer is also built to be compatible with popular controllers and first-person-view headsets with a night-instant response time for both controls and video—you can get a “ready to fly” package that includes a KISS flight controller and Fatshark FPV headset for an extra $300. 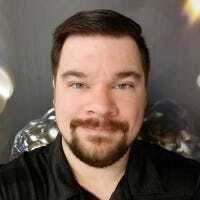 (A couple of extra easy-to-connect batteries would be a good idea, too, since racing drones don’t last long at top speed.) Best of all, thanks to its design based on existing, interchangeable components, pilots can swap or upgrade parts if they’re ready to up their game. In our starter drones guide, we recommended a kid’s model made almost entirely out of foam with no camera, to keep kids focused and minimize potential damage in case of a crash. The Parrot Swing, our foam-wonder pick, is still a great place to start no matter what your budget for those reasons, but if you think your child’s ready for something closer to a “real” drone, check out the Aton Plus model from long-time RC car seller Traxxas. It uses a standard quadcopter layout with a full plastic body, so it’s just as dangerous as a regular drone. But we like the controller options, which let you swap from beginner (with auto takeoff and landing) to intermediate to expert as your skill increases. The more advanced double-axis camera gimbal (GoPro not included) and landing gear can be removed for easier “sport mode” flight. The management app also includes speed limits and geo-fencing, so the drone won’t leave a GPS-defined area unless you want it to. Note that the Aton Plus isn’t using standard retailers as Traxxas prefers to sell through independent hobby stores, but you can get it directly from the manufacturer’s online store below. One-bag travel is one of the latest ideas to start to make the leap from niche online communities to Instagram to the mainstream. Here’s what it’s all about and our top picks to get the most out of one-bag travel.